SofTouch™ ECG electrodes for use on patients with sensitive skin. Recommended for all cardiac monitoring and diagnostic procedures. 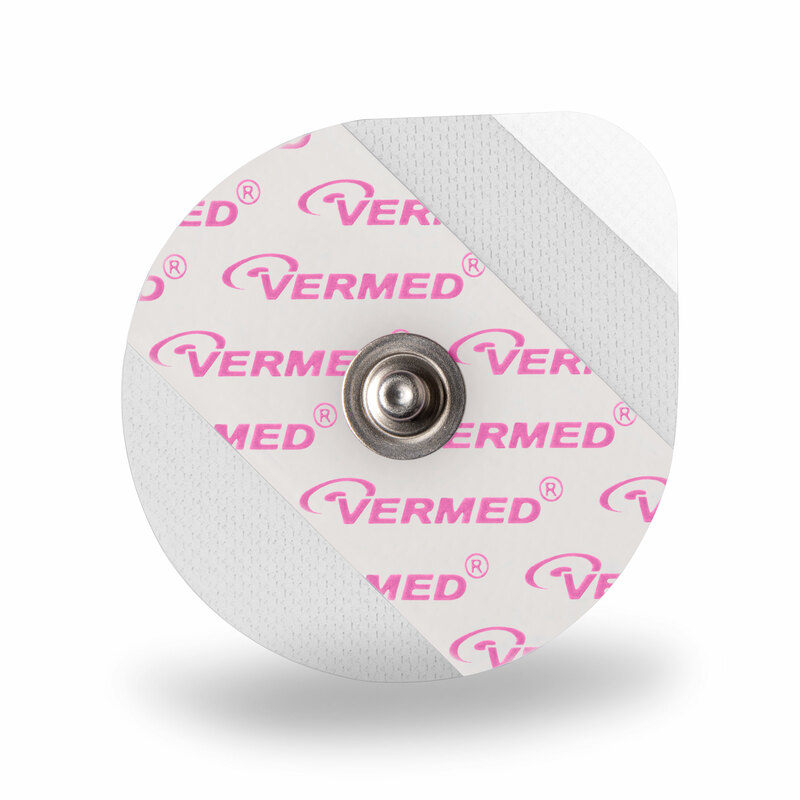 Vermed's SofTouch™ electrodes are designed for patients with sensitive skin needs. This specialty electrode is great for patients who have had reactions to your primary electrode or for elderly patients. It's large size and gentle materials make it the perfect option for sensitive skin patients in cardiac rehab. Wet Gel provides instantaneous readings, reducing prep time. Large 1 7/8" size allows for increased surface area coverage, reducing artifact and ensuring proper adhesion.